TexasCashFlow.com and John Majalca are seeking licensed real estate agents in San Antonio who will help us find buyers for our investment properties. 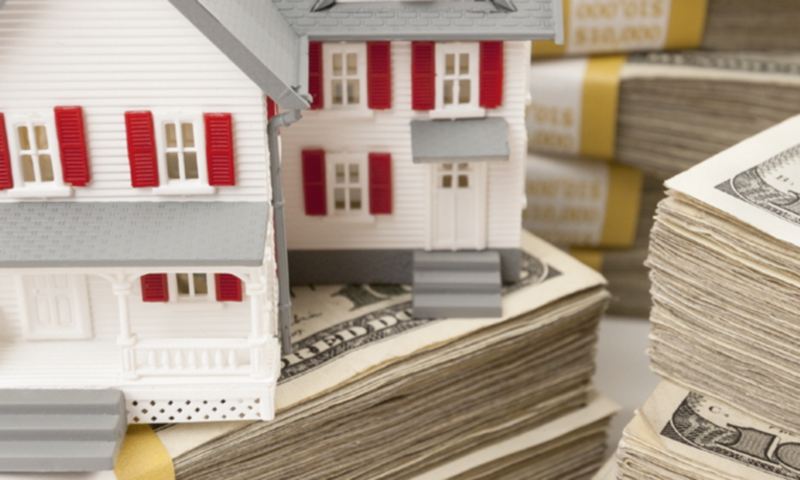 Some of these buyers could be end buyers who are buying the home through owner financing. Others could be cash buyers who are buying the properties as investments. You essentially will be a student of John Majalca and he will serve as your real estate agent mentor, with a strong focus on affordable homes and investment properties. If you are a licensed real estate agent in San Antonio and want to make money selling affordable homes, and to be mentored into a successful real estate investment organization, please contact us.